An impeccable coffee to drink throughout the day. Lighter than the Breakfast Coffee it is ideal to put a spring in your step. 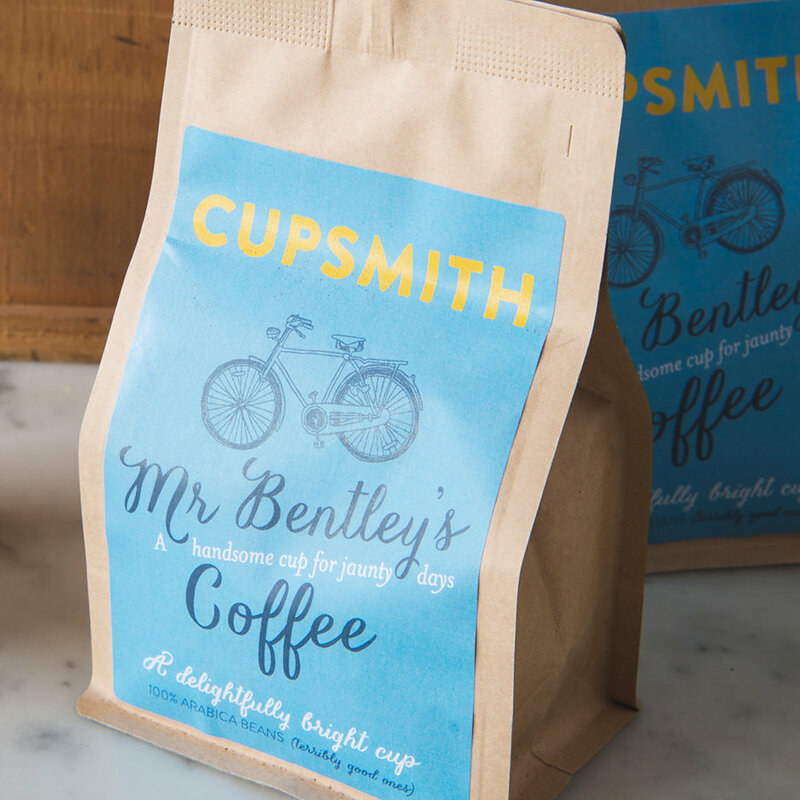 Roasted weekly, in small batches, up the road from TGC HQ in the Surrey countryside, by lovely Emma and George at Cupsmith. Mr Crawford’s Coffee is a Latin American affair where Columbian beans meet Guatemalan beans. Really excellent, freshly roasted coffee for drinking at home, every day.